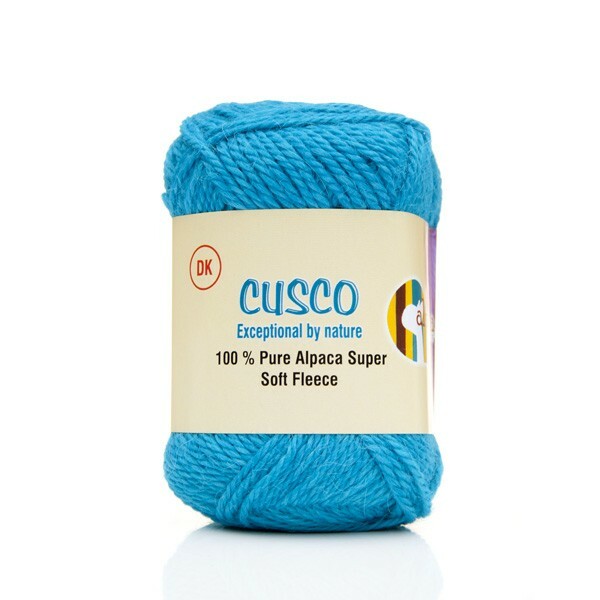 Alpaca is renowned for its finery and is the ultimate in luxury fibres making it a beautiful yarn to work with and a favourite for many to knit with. 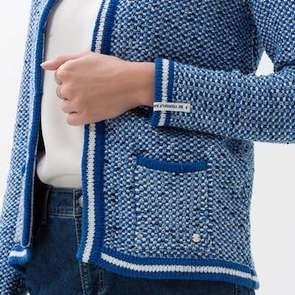 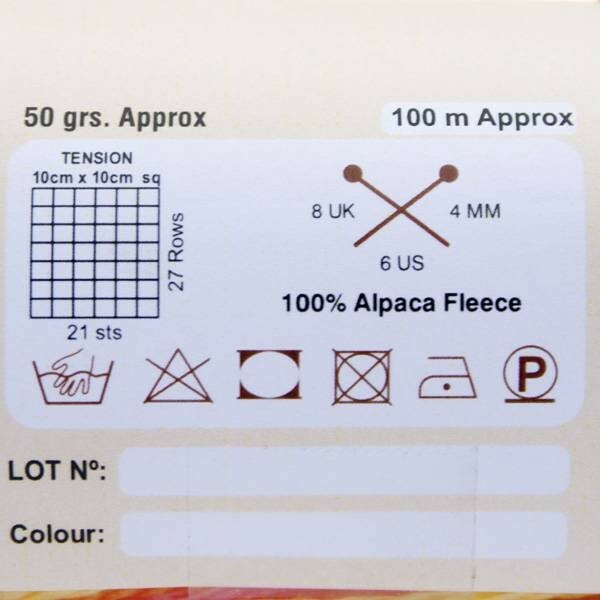 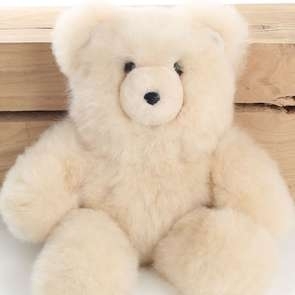 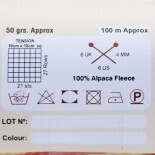 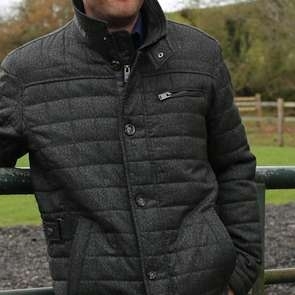 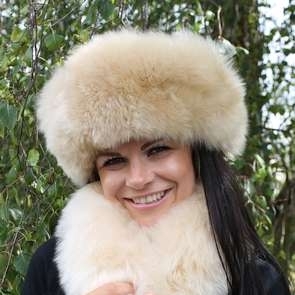 Knit it and enjoy wearing it for years to come due to the durability of the alpaca fibre. Our collection of double knit yarn ranges from natural and pretty pastel shades to vibrant fun colours allowing you to get creative with your knitting needles. 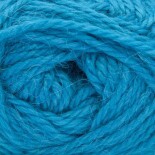 Our yarn comes in approx 50g balls and is approx 105m in length. To give you an indication, a 50g ball will typically make a child's chullo, 1 pair of adults fingerless gloves or a headband.